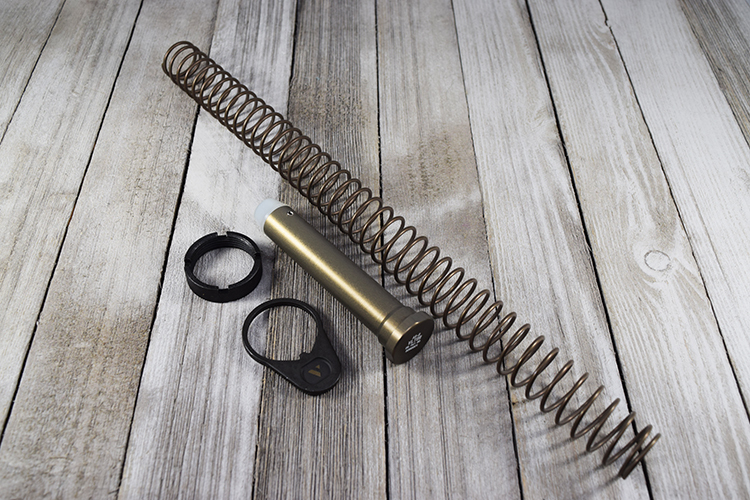 The SP-A5 Spring and Buffer Kit includes everything you’ll need to outfit your rifle with VLTOR’s patented A5 Buffer System (aside from a compatible receiver extension tube). ***The SP-A5 kit is designed for the VLTOR A5 system and is only compatible with other VLTOR A5 products. This SP-A5 spring kit requires the use of an A5 receiver extension tube. 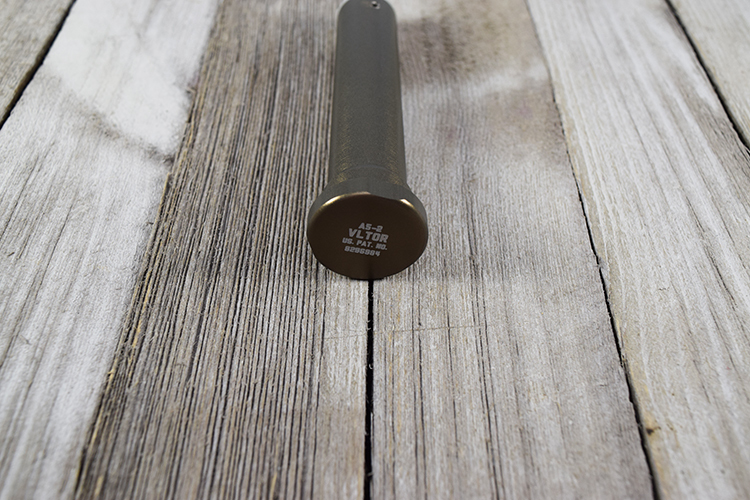 The physical dimensions of A5 buffer components are different than that of standard carbine or rifle buffer components. You cannot blend components from the different buffer systems. 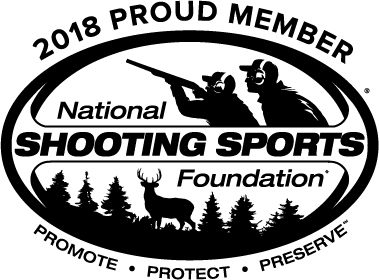 Doing so may result in injury or damage to your firearm.